No dig gardening runs the gamut from Ruth Stout’s system (which is unfortunately straw-based) to the Back to Eden wood chips method. It really works well, almost no matter how you do it. The layers break down and compost in place and the soil life really gets going like you wouldn’t believe. I used big piles of mulch and leaves in my Tennessee garden years back and was absolutely amazed by the work population after a year. They were everywhere, and the hard red clay transformed into black loam within a year. Awesome! 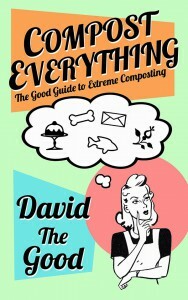 I cover this method among many others in my book Compost Everything: The Good Guide to Extreme Composting. 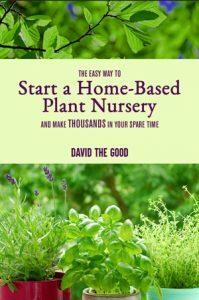 Even though it’s not usually all that practical for large spaces, no dig gardening, lasagna gardening and Back to Eden gardening is perfect for backyard spaces, particularly where the native soil is less than wonderful. 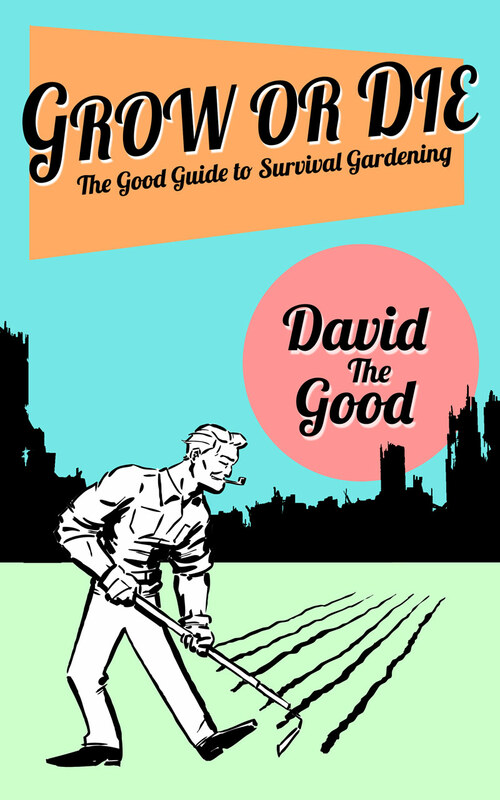 Forking the soil beneath may help make the no-dig garden system work better, but I haven’t done that in the past. I’ve just put down cardboard and newspaper, followed by whatever I have available for compostable materials. 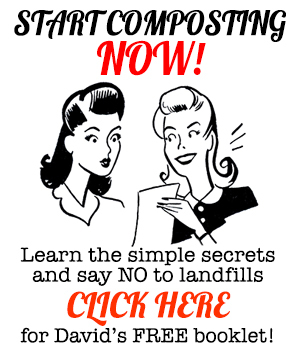 Kitchen scraps, leaves, grass clippings, manure, rotten wood, potting soil, peat moss, mushroom compost, banana peels, eggshells, seaweed… just get stuff that rots. I also try to get a wide variety of materials for maximum mineral content. Seaweed is quite valuable for this, as is cow manure (provided it’s not the evil kind you’ll find across most of the United States). Grass clippings! Leaves! Kitchen scraps! Paper! We have these things all the time. Instead of chucking them, why not build some sweet little backyard beds instead? In Florida I usually just dug beds. Here in the hard-to-dig rocky clay, I’m moving back towards experiments with no-dig gardening. 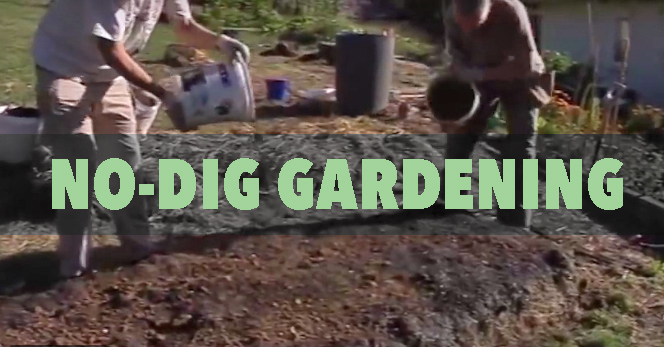 No dig gardening video: interesting, albeit a material intensive approach if you want to build a bed in 1 go as shown in the video. In effect, they create a raised bed that does not have a formal wall (i.e. wood boards). I usually don’t have that much material so just throwing it on the ground or just bury it works for me.